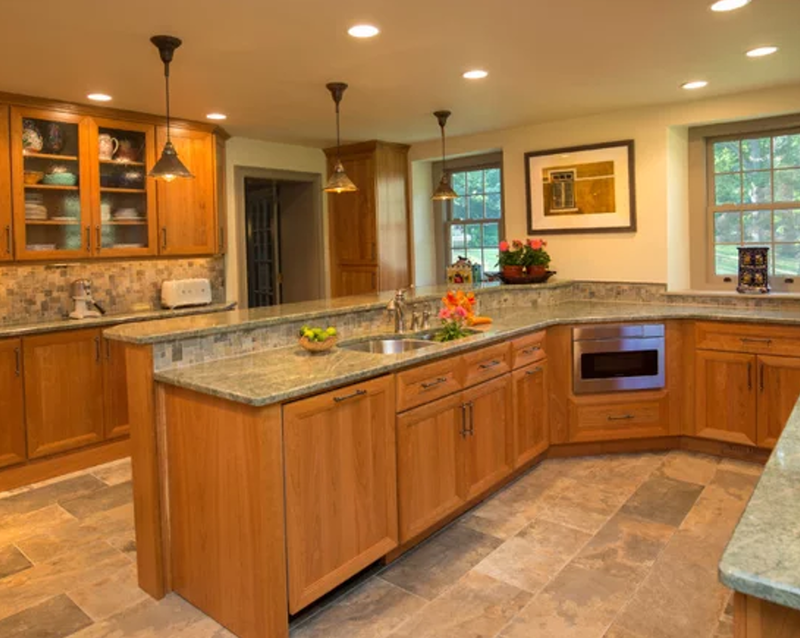 Philadelphia Kitchen Design is unlike it is anywhere else. 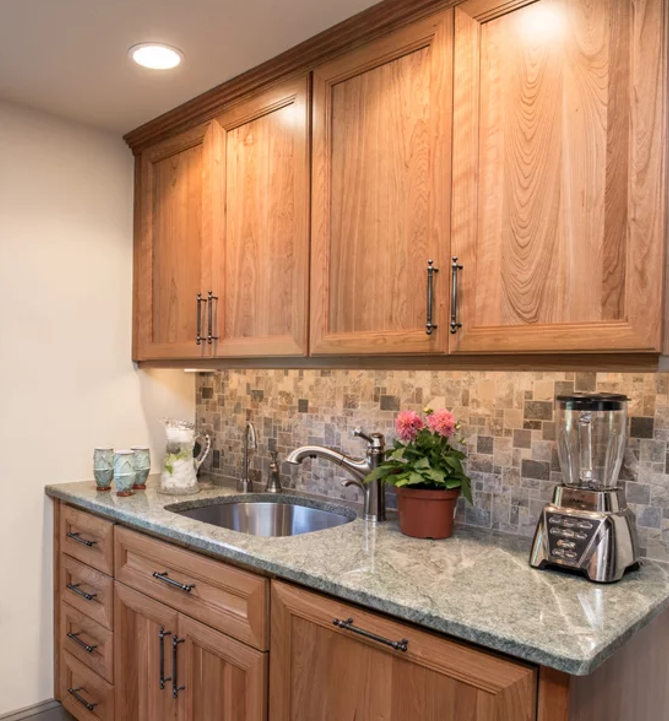 We take special pride in redesigning and remodeling the fine older homes that are the hallmark of our history-rich area. 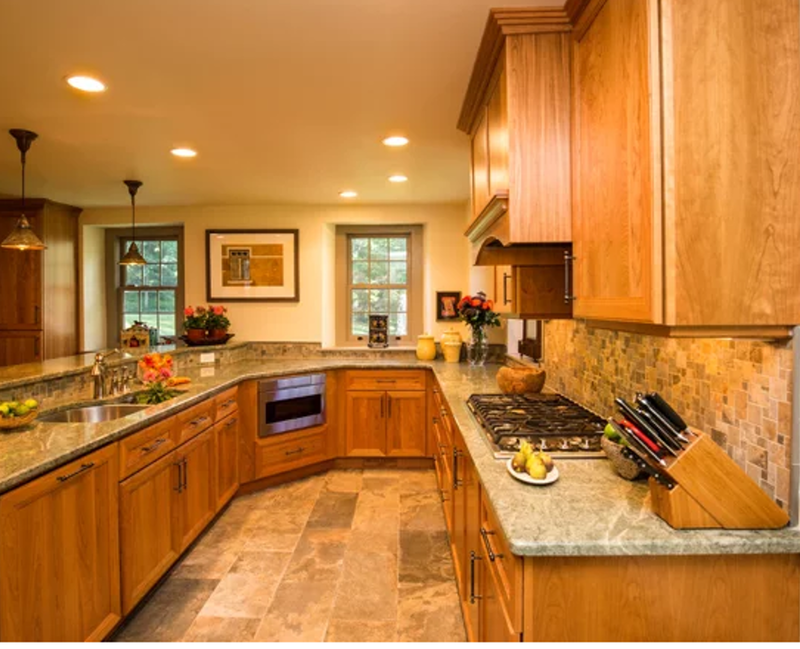 Some of these kitchens still have structural and design elements from the 18th and 19th centuries. 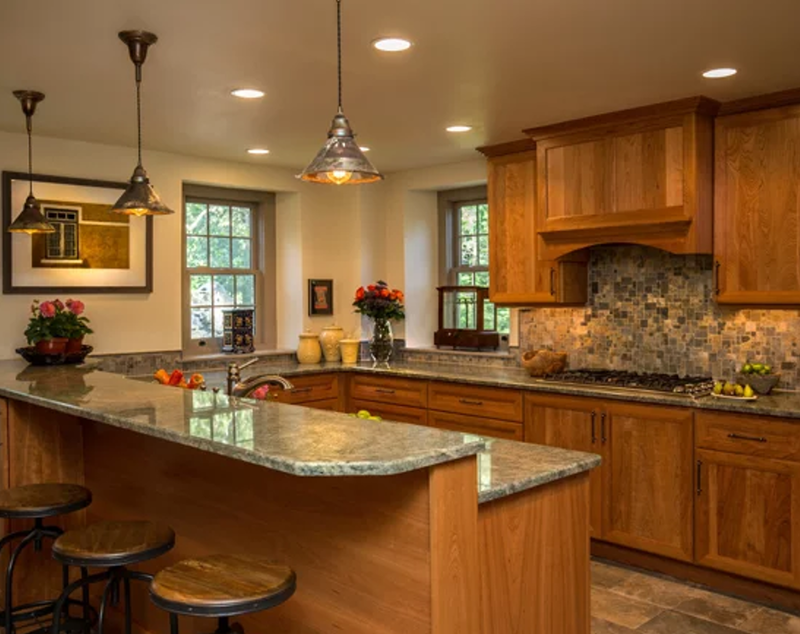 We love integrating new elements into the fine “bones” of these beautiful Main Line and Philadelphia kitchens so that they preserve the original beauty while creating a kitchen that meets the needs and expectations of today’s cooks and families. 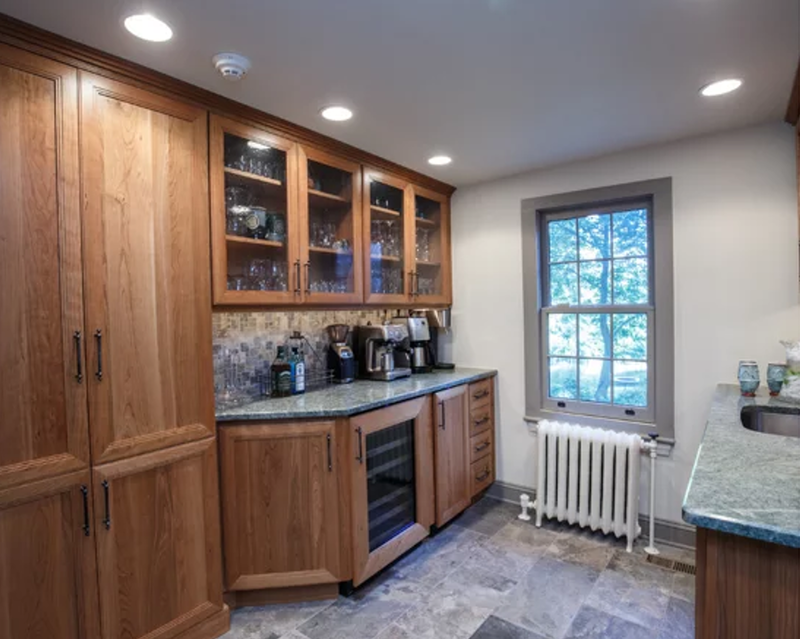 This old home built in 1875 is rich in history and was owned by the US Ambassador to Great Britain; Later it became a Quaker sanatorium, the medication dispensing window is still in place! We loved working with the client and re-inventing the space for today’s times. 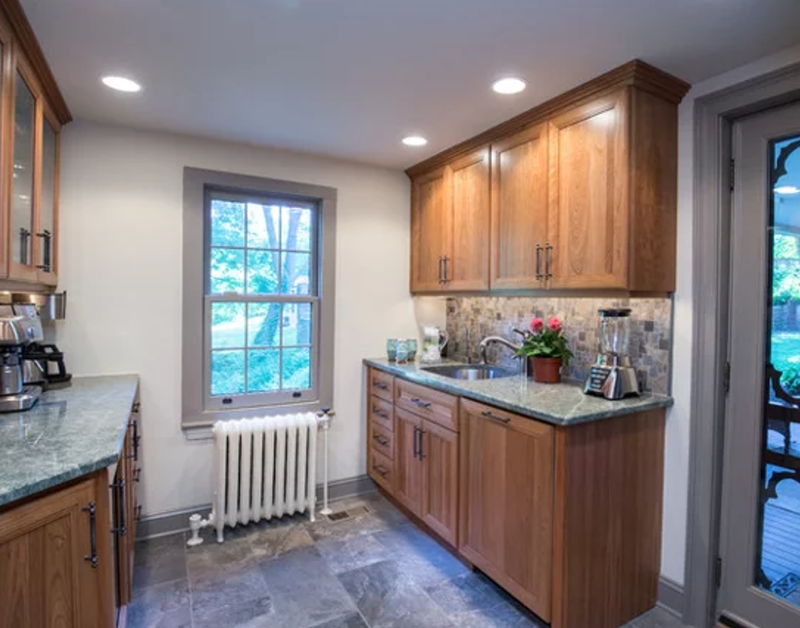 Natural Cherry Cabinetry stone floors and counters in historic Lafayette Hill. 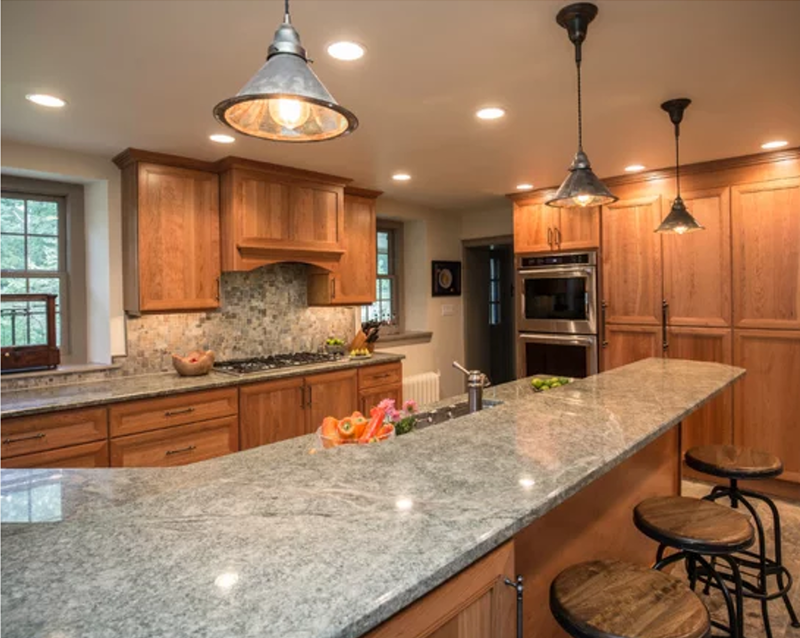 Gotta love Philadelphia Kitchen Design! 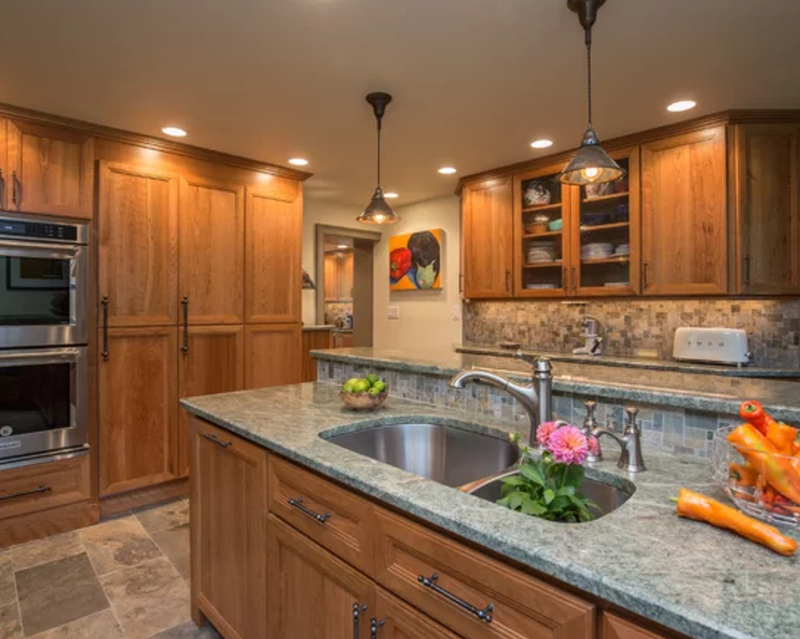 Visit the Performance Kitchens Showroom in Manyunk to meet our kitchen design staff and get inspired!